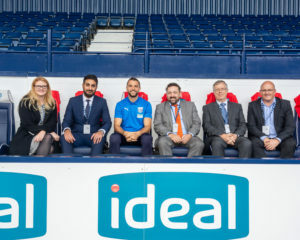 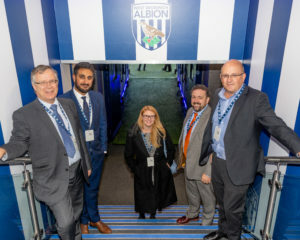 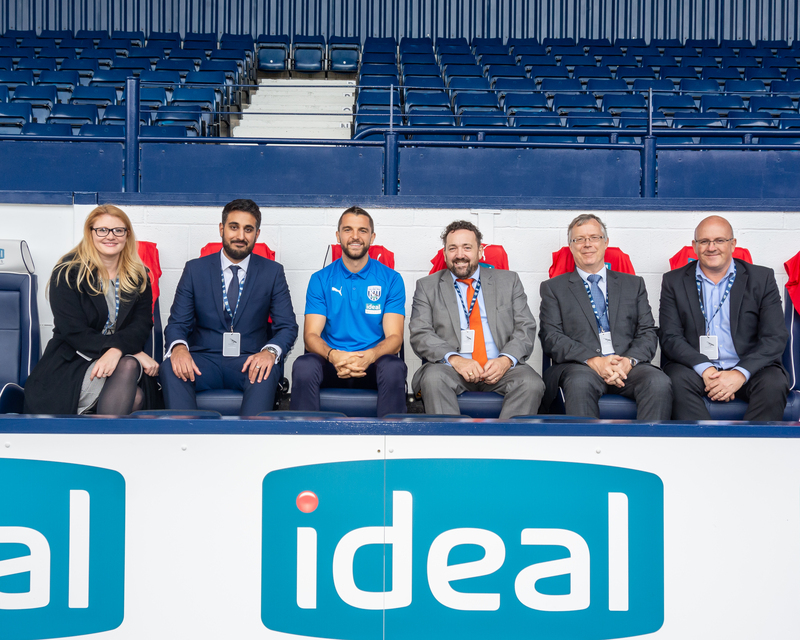 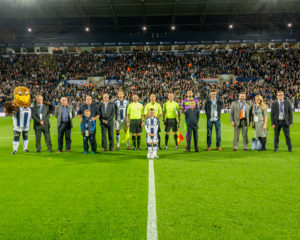 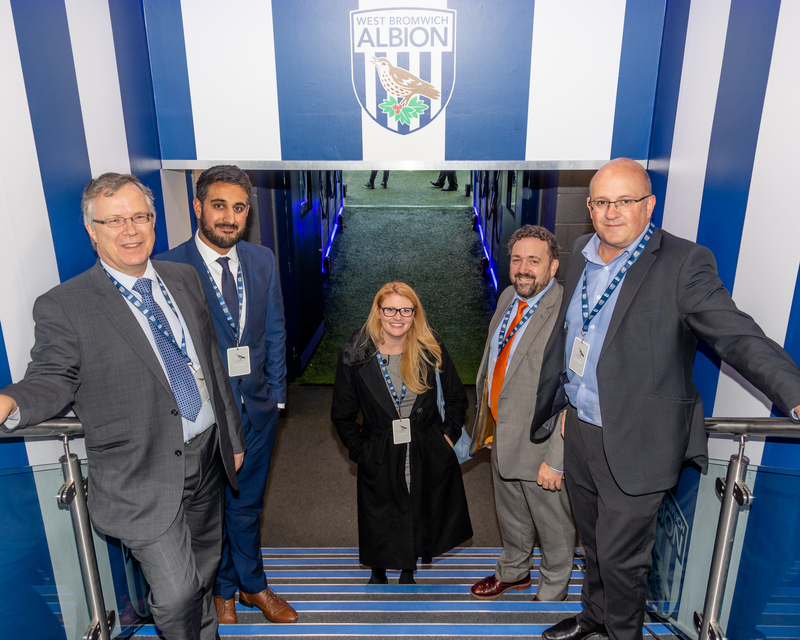 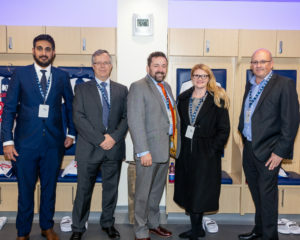 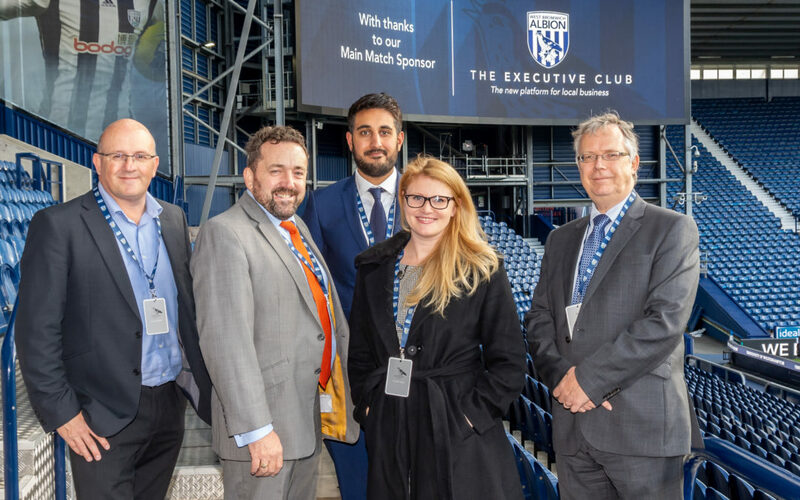 We’re delighted to be able to share some photographs of Kevin Jones and Gobindra Nadala’s visit on Tuesday night to the West Bromwich Albion. 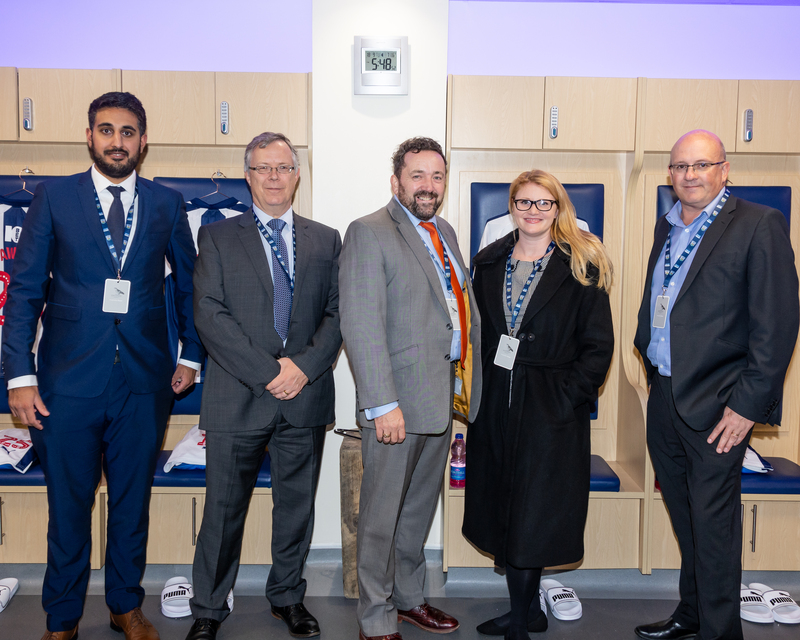 We are very proud sponsors and it was great to be treated to a tour of the ground. 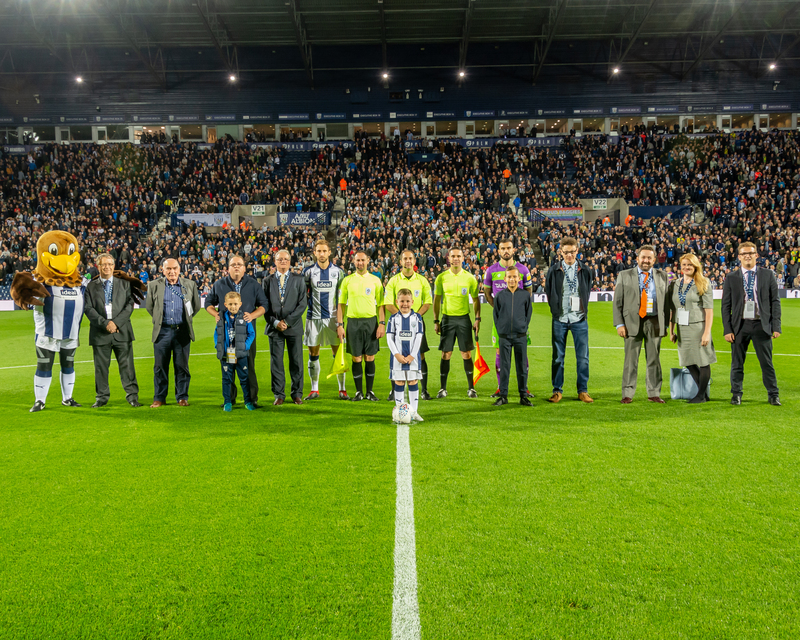 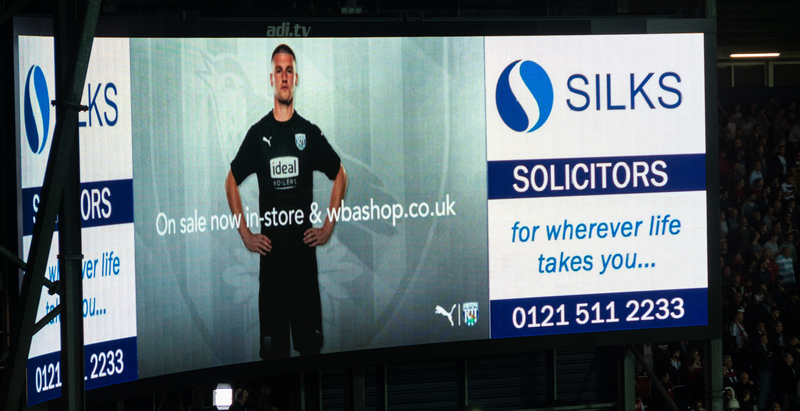 The Baggies, of course, did not disappoint and provided an exciting 4-2 win over Bristol City!